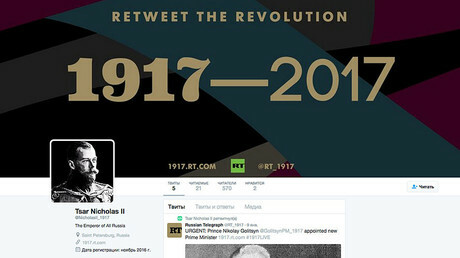 Communists of Russia, a minor left-wing party, has proposed fining those who deny or distort the official history of the 1917 Bolshevik Revolution, saying such misrepresentations could sow societal discord and undermine the country’s stability. 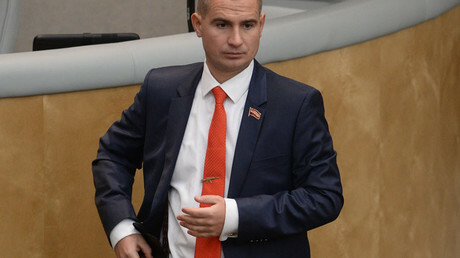 In a letter to State Duma speaker Vyacheslav Volodin, Maksim Suraikin, the head of the party, wrote that a number of Russian politicians, mostly representatives of liberal and rightist forces, as well as promoters of “Western values,” have started making “empty statements that events such as the assault on the Winter Palace and the historical cannon shot of the Aurora cruiser never took place,” while calling the October Revolution a coup d’etat. The communist leader wrote that such notions bring dissent and chaos into Russian society, contradict proven facts, and disorient the younger generation. He then went on to propose that the State Duma pass a bill making “denial of historical facts or distortion of events that relate to the 1917 October Revolution in public speeches and in mass media” a civil offense with a punishment ranging from a 5,000-ruble fine (about $85) to obligatory community service. Suraikin also proposed holding repeat offenders criminally responsible. 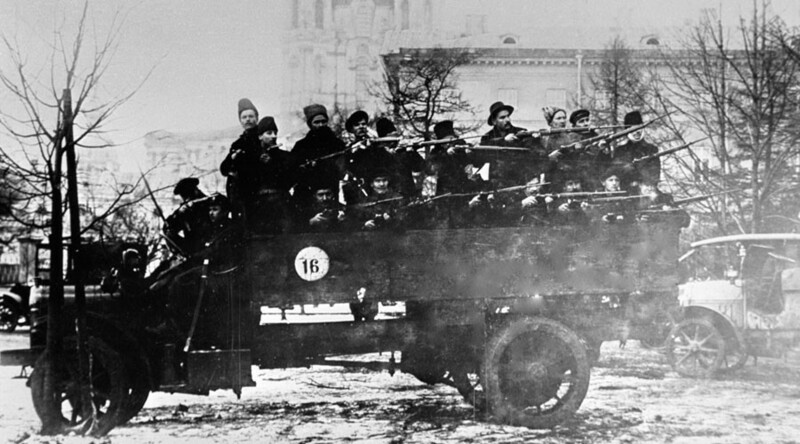 “Approving this bill would allow Russia to celebrate the centennial of the revolution in a business-like and solemn atmosphere and also nip the destructive attempts of forces seeking to undermine the stability of Russian society in the bud,” he noted, saying his party was ready to send lawyers to parliament to help develop the bill. The Communists of Russia party was founded in 2012 as an alternative to the Communist Party of the Russian Federation, which it accuses of being opportunistic and giving up the struggle for the revolution. The official heir of the Soviet Communist Party still commands huge public support and has substantial parliamentary representation, however, and the original communists have shrugged off the accusations of their younger competitors, describing their party as a spoiler project. Communists of Russia took part in the 2016 parliamentary elections, but failed to win any parliamentary seats. Friday’s letter echoes a warning given by the head of the Upper House Committee for Defense and Security, Viktor Ozerov, who said earlier this month that he expected the fringe opposition to use the 100th anniversary of the October Revolution as a propaganda tool to split society. 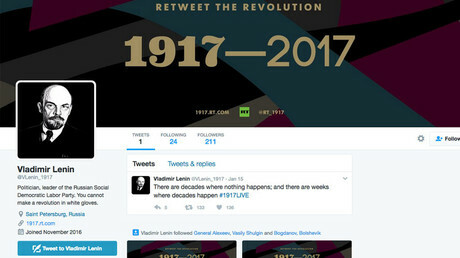 In December of 2016, President Vladimir Putin ordered the Russian Ministry of Culture, the Ministry of Regions, and the Russian Historical Society to form a committee to prepare and hold events dedicated to the 100th anniversary of the 1917 Bolshevik Revolution. He also recommended that regional and municipal authorities, various public movements, and NGOs assisted in executing this plan.